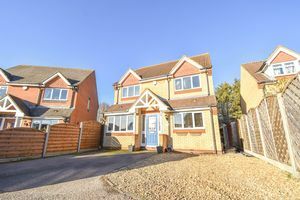 A beautiful 4 bedroom detached property on Comet Drive, Shortstown. 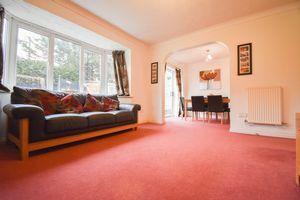 This spacious family home is situated in a fantastic village location within a quiet cul-de-sac. The Lounge/Dining Room are particularly worth noting due to the size and space available, capable of accommodating large living room furniture. 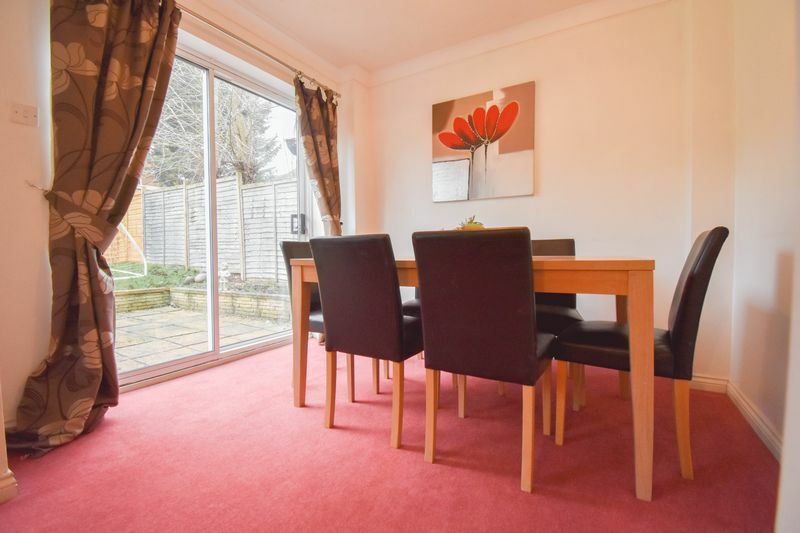 Large patio doors lead to the sizeable rear garden which is private and landscaped. The converted garage is currently used as a family area but would easily fit a double bed transforming this 4 Bed house into a 5 Bed. 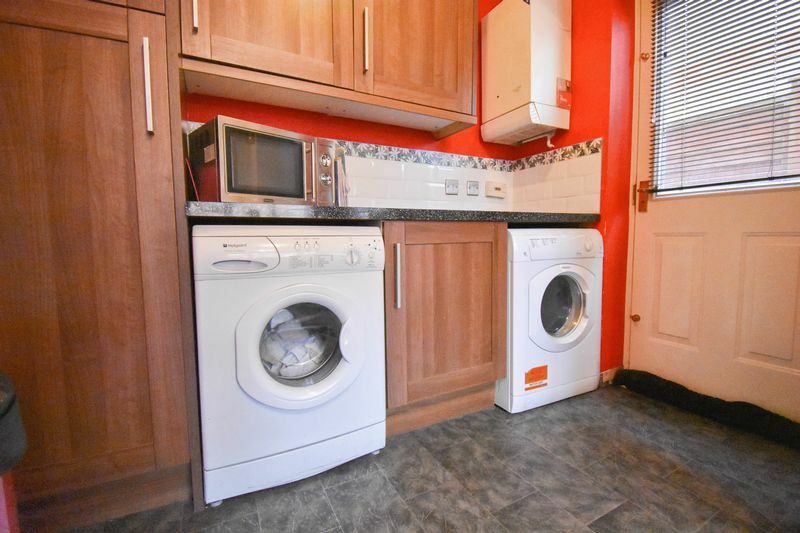 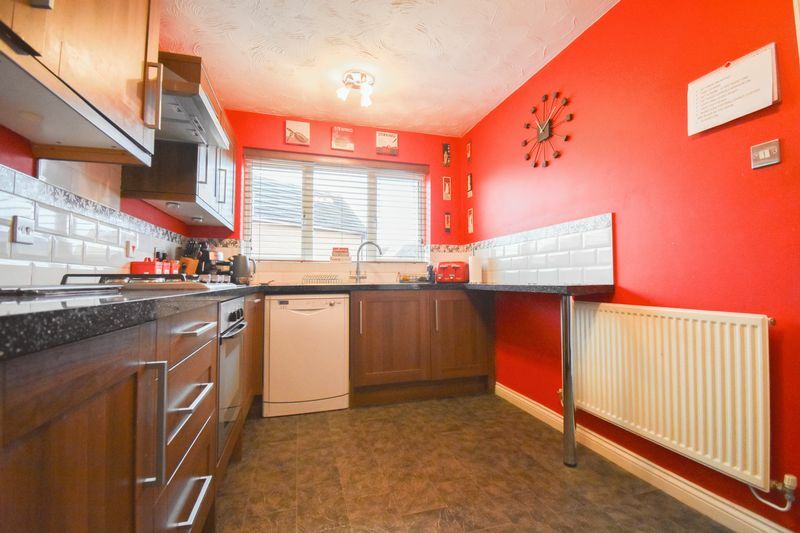 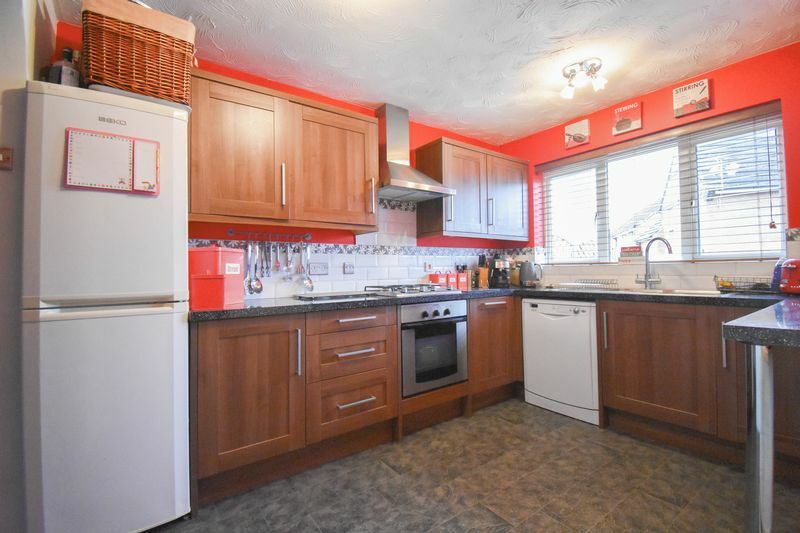 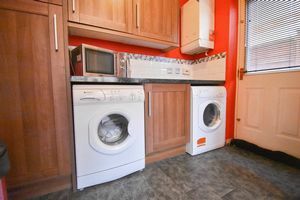 The Impressive kitchen has an abundance of storage and has the added benefit of a Utility area with access to the rear/front gardens. 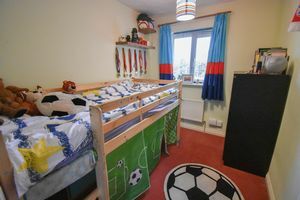 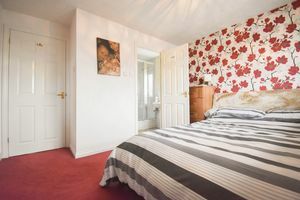 All four of the bedrooms are spacious with built in wardrobes to the Master and En Suite. 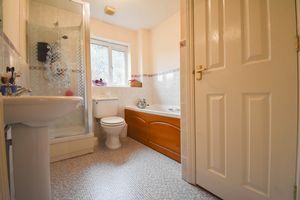 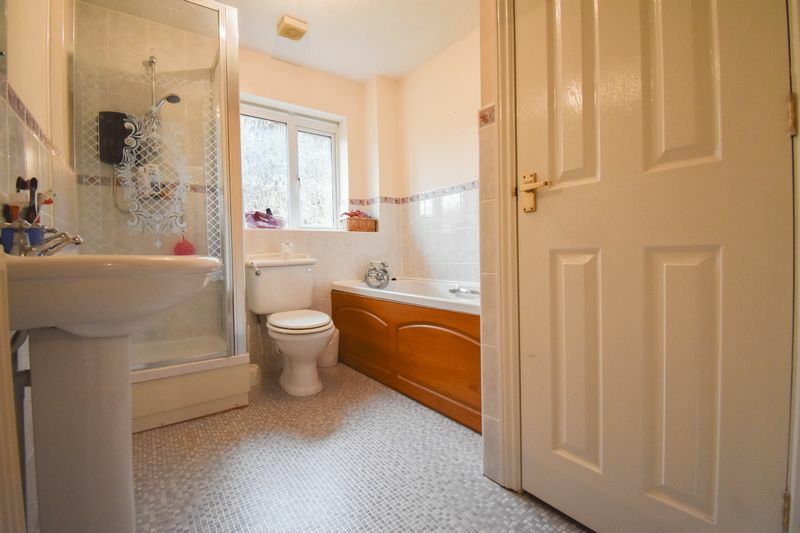 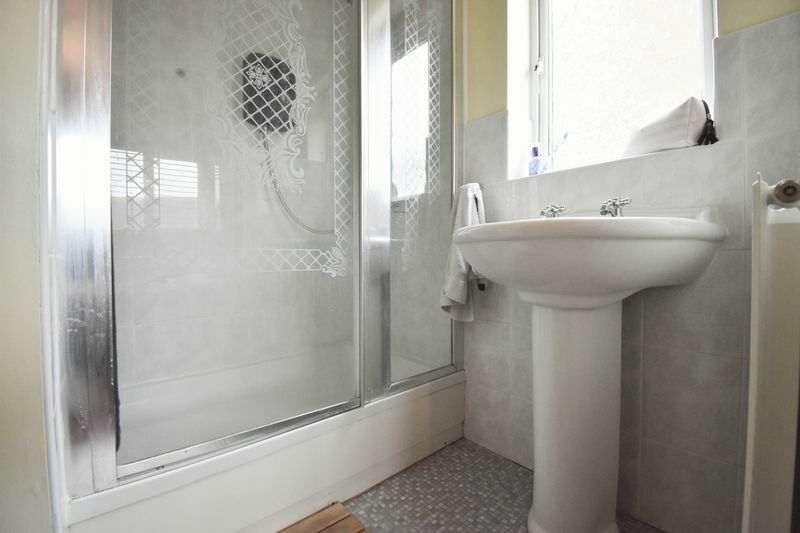 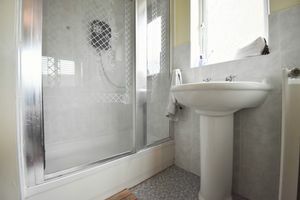 The four piece Family Bathroom is well maintained with a window for ventilation. 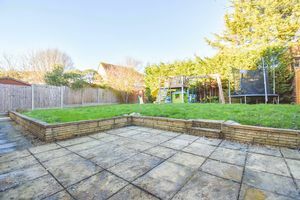 Externally the property offers very generous front driveway providing off road parking for multiple vehicles. 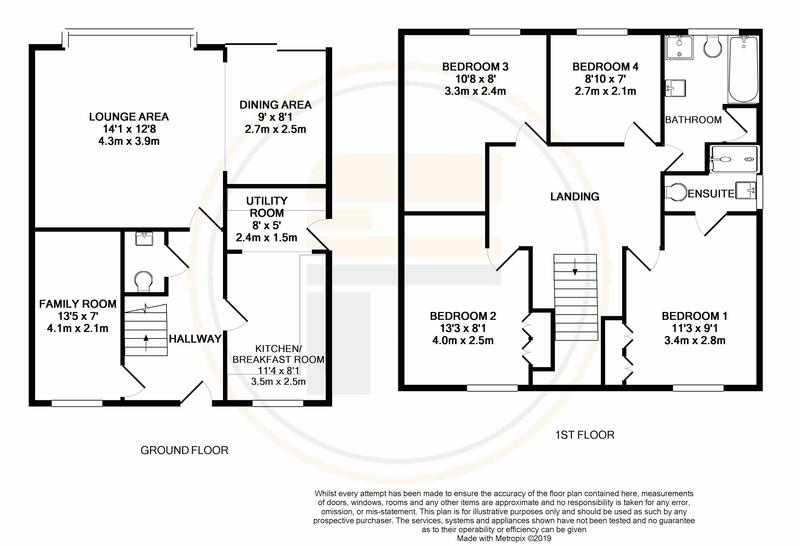 There is also scope to extend (STPP) due to the substantial plot. 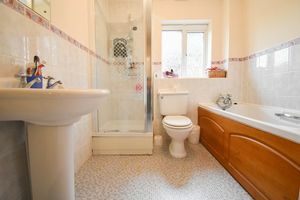 Further benefits include, Gas Central Heating, WC and uPVC double glazed windows. 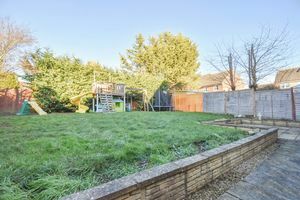 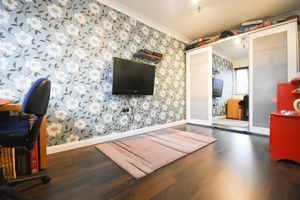 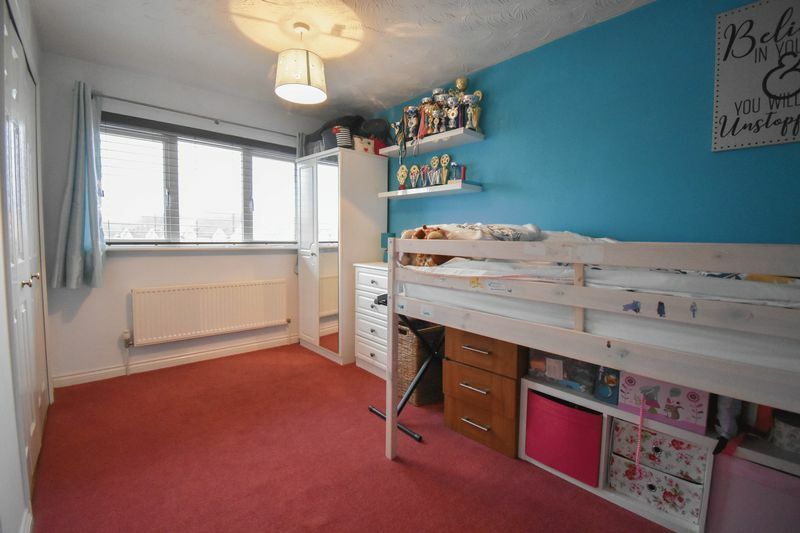 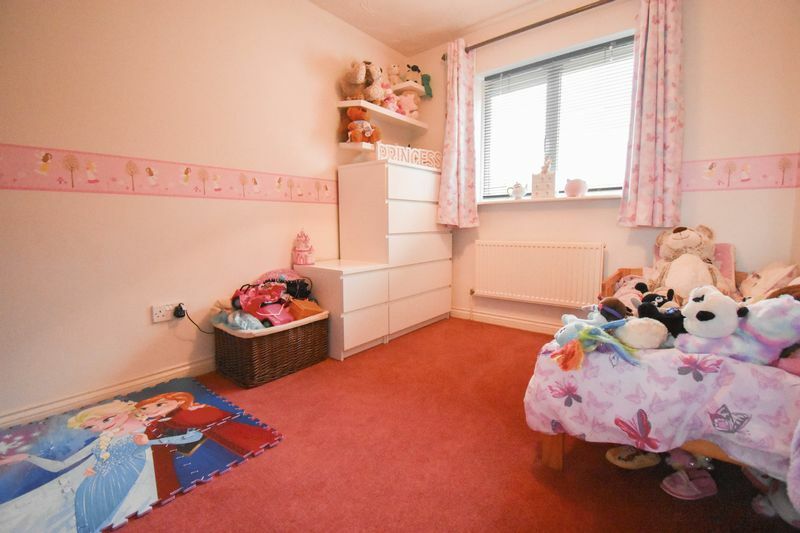 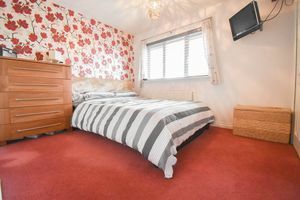 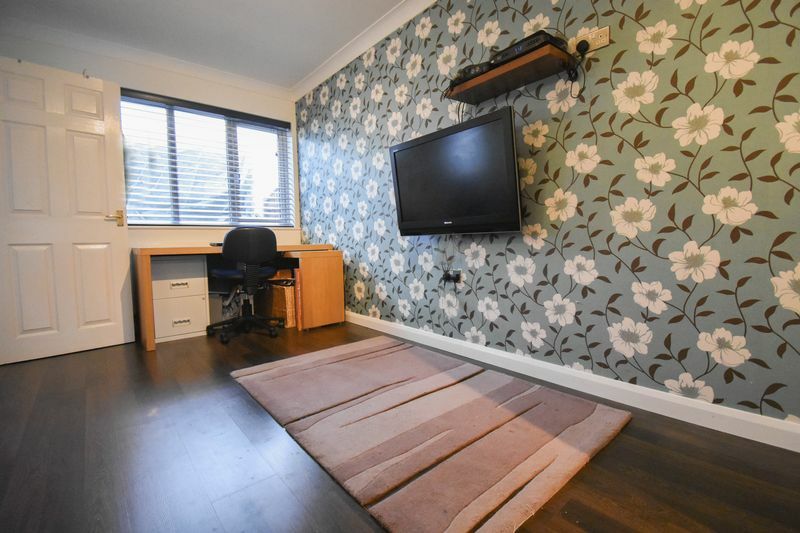 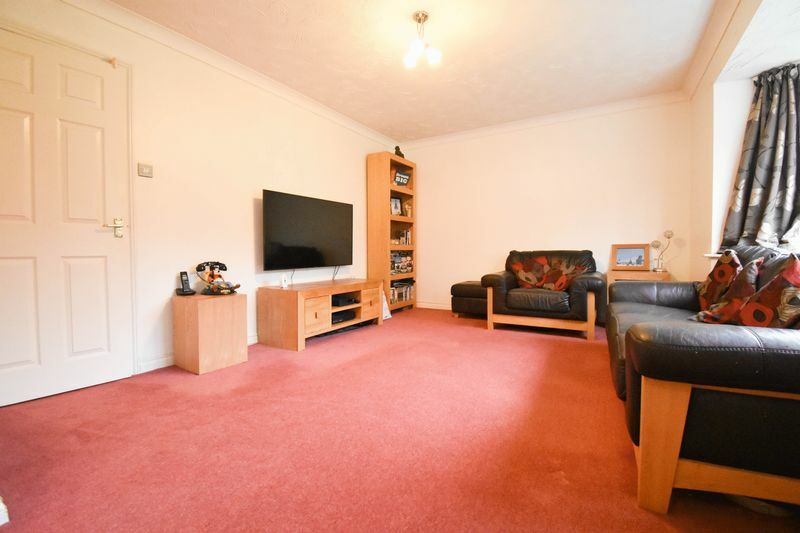 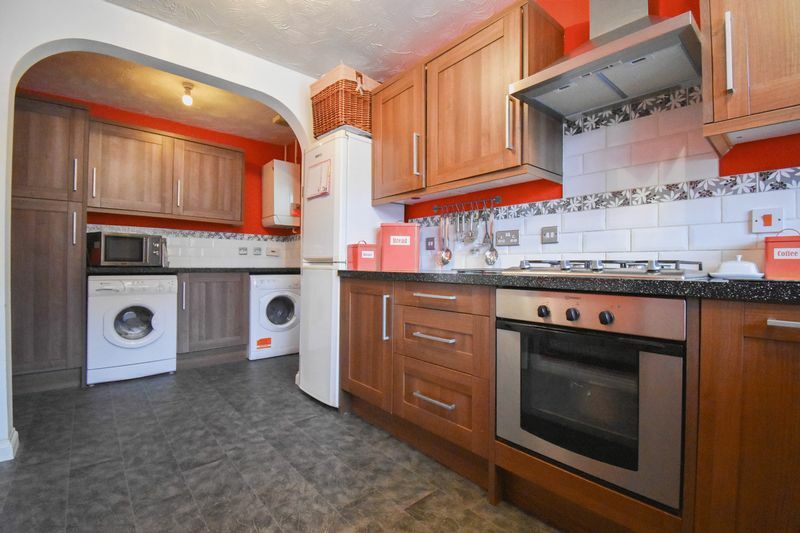 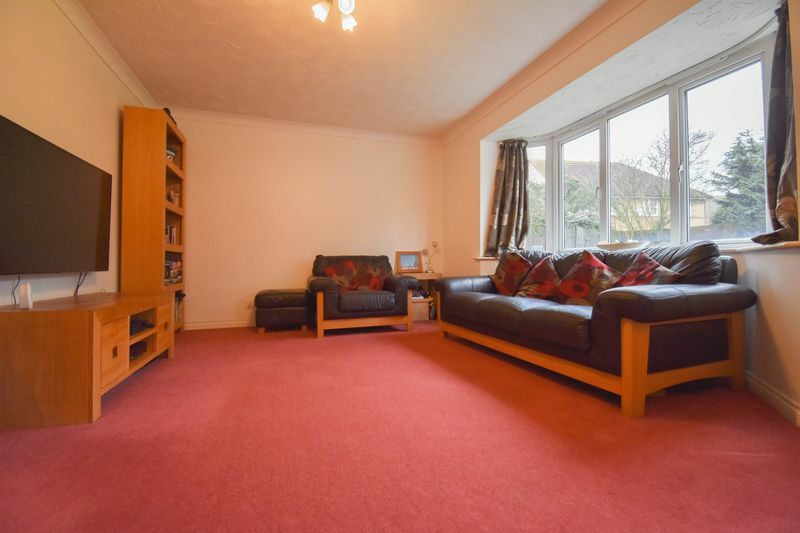 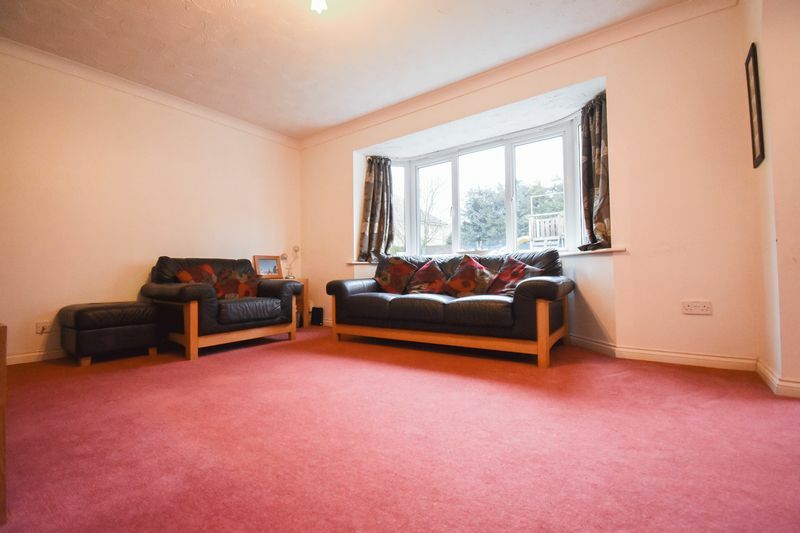 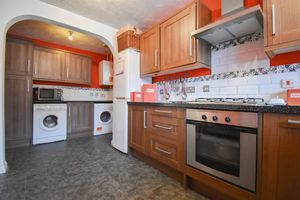 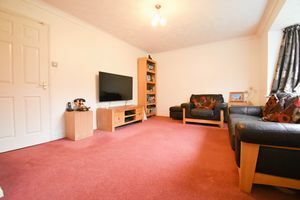 In summary the property offers: Entrance hall Lounge Dining Area Family Room Kitchen Utility Area WC 4 Bedrooms Family Bathroom Front and Rear Gardens Road links are excellent leading to Bedford Town Centre and Train Station. 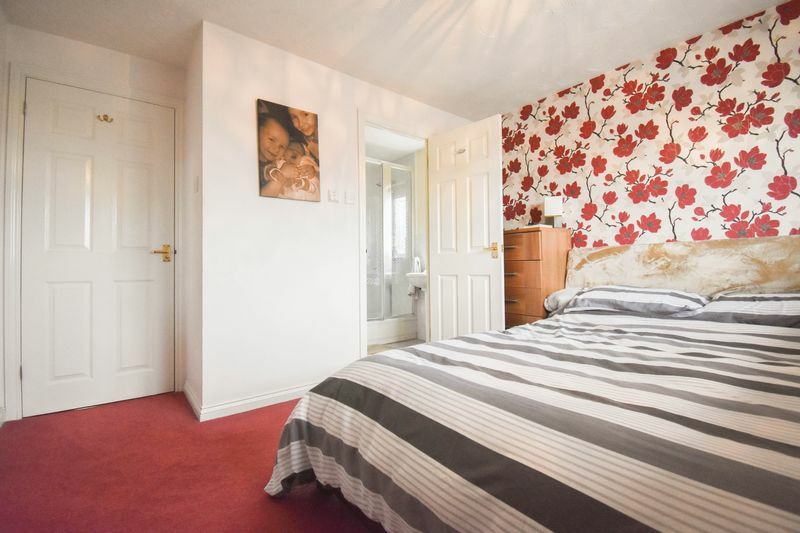 The A600 and A421 are both within close proximity which lead to both the M1 and A1. 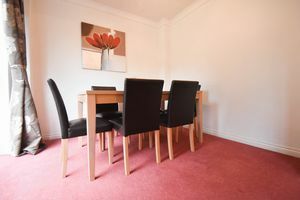 Doctors Surgery, Pubs, Restaurants and Supermarkets are all a short distance away.